Placido Bayou St Petersburg Florida Real Estate – This is a really neat area of homes in a very tony gated area of St. Petersburg, FL. 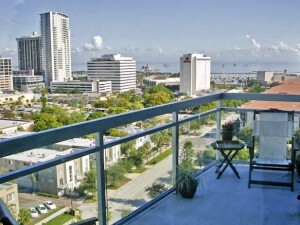 Placido Bayou is a gated, waterfront community in St. Pete which has both single family homes and luxury condos for sale. 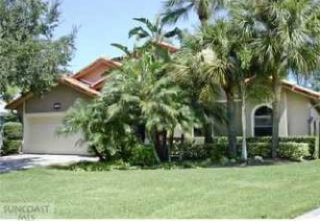 The homes feature tile roofs and great gracious Florida living. Placido Bayou features single family homes for sale currently ranging from $248,900 to $895,000. Homes listed range in size from 3,830 finished square feet to 1,541 finished square feet and have between 3 and 5 bedrooms, 2 to 3 baths. A recent sale for a 2,784 square foot home was in the $482,000 price range. There have been 11 sales of Placido Bayou homes in the last six months with prices ranging from $640,000 to $350,000. If you would like to find out more about Placido Bayou homes or condos for sale in St. Petersburg, FL please give us a call at 727.216.9247! Come home to this gated, waterfront Placido Bayou! This Waterfront home features over 138 feet of seawall! This showcase home is nestled on a large, pie-shaped lot where peace and tranquility abounds! From the lush landscaping to the luxurious upgrades, this pool home is perfect both inside and out. Open floor plan, extensive custom cherry wood kitchen, 5 month new S-barrel tile roof, gleaming solid wood floors and recent pool remodel with paved lanai are just some of the recent improvements to this gorgeous home!